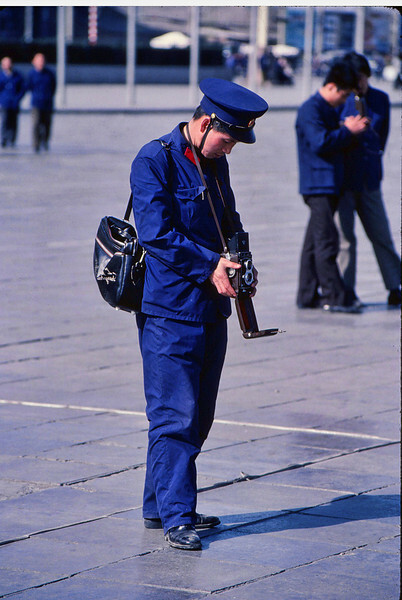 Scanned & edited slides from a trip 30 yrs ago this year (2011) when China had just opened to the outside world. All photos taken on Kodachrome & Ektachrome with a Canon AE-1, Canon 35-105mm & borrowed ?? - 200mm. Then wife Eleanor and I spent two weeks visiting Guangzhou, Beijing, Guilin, and another two weeks in Hong Kong. Tian'anmen Square. Photography - the universal hobby.